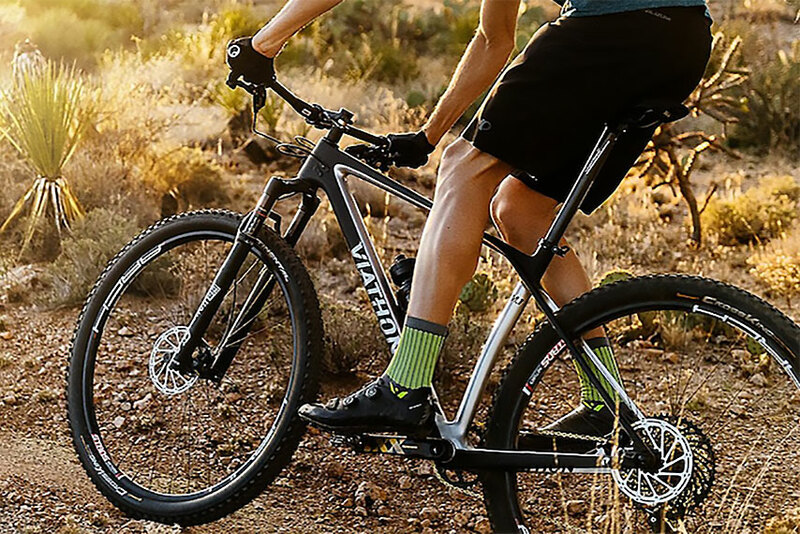 ‘Box-store bike’ takes on a whole new meaning as Walmart launches Viathon, a private, high-end cycling brand. And the bikes look good! Any time you hear “Walmart” before a product, you probably either laugh or cringe. The box-store behemoth basically founded its 11,000-store empire on low-cost, cheaply made goods. And perhaps nowhere was that more pronounced than with cheap bikes. Not only do “true” cyclists use the brand as a punchline when referring to low-quality builds, but the internet at large went nuts watching someone tear up a Walmart mountain bike on a downhill run. So our brains almost melted when Pinkbike published a first look saying Walmart’s new, private-label bike brand had “the potential to disrupt the bike industry” (emphasis theirs). Called Viathon, the Walmart-owned brand retails exclusively online through its website. And according to Pinkbike, the bikes will also retail on Walmart.com. After a quick gander at the builds — Viathon bicycles makes mountain, road, and gravel frames, all carbon — we are, to say the least, impressed. 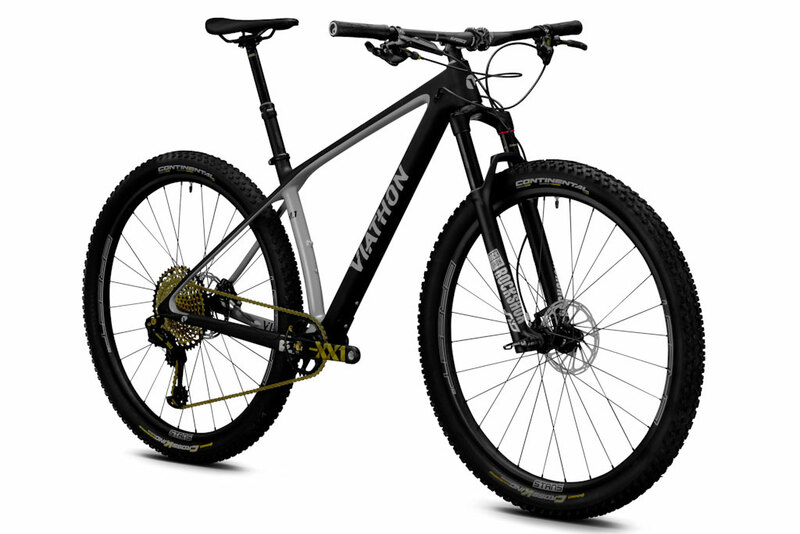 With various spec options, full Viathon bike builds range from a respectable $2,300 to $6,000. 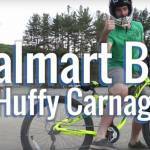 Now that’s an eye-popping price point for bikes made under the Walmart banner! 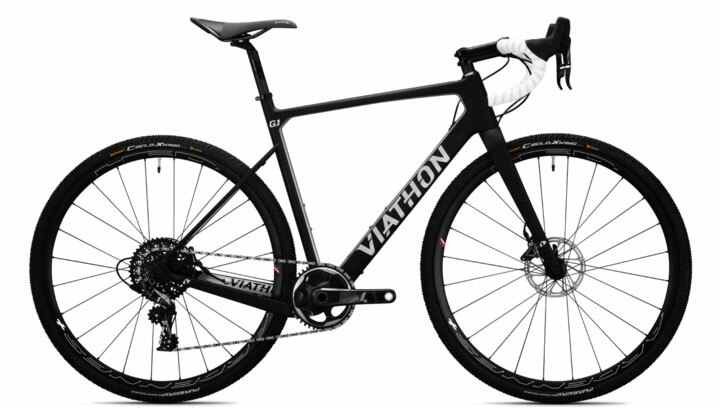 Viathon’s three options — the M.1 mountain bike, R.1 road bike, and G.1 gravel bike — come as complete builds or framesets. Each frameset costs $2,000, and the base builds begin with the SRAM GX1 for the M.1 and the Shimano 105 for both the R.1 and G.1. And they top out with the XX1 Eagle, Dura Ace, and Force, respectively. The M.1 mountain bike does not have full suspension. Instead, the full-carbon Walmart hardtail sports a 120mm RockShox fork. And the brand lists the frame weight (size medium, derailleur, and three bottle mounts included) at just over 2 pounds. The $6,000 XX1 Eagle setup comes with Stan’s NoTubes Crest CB7 Carbon Pro 29er wheels. It will clear up to 2.4-inch tires and sports a Shimano e-thru axle in the rear. 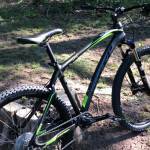 Steering the premium mountain bike is an FSA K-Force carbon handlebar. As noted, the frame can accommodate up to three water bottles. 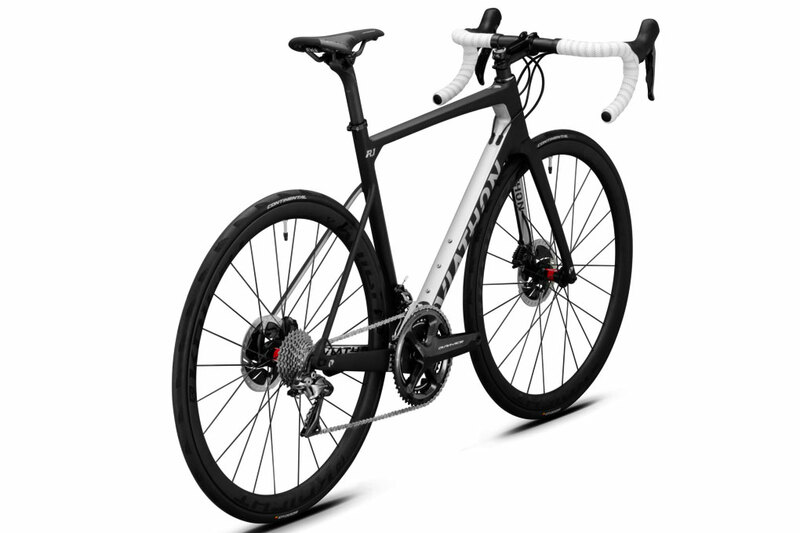 For speed demons, Viathon’s high-end R.1 Dura Ace road bike runs $5,850. (But the base R1 costs less than half that price at $2,300.) And it bears repeating: This is a Walmart bike! For that, you get a Dura Ace build, thru axles, Zipp carbon cockpit, 35mm Knight carbon wheels, and a sub-2-pound frame. Leading the way on Viathon’s gravel charge is the $3,550 G.1 Force, driven by a SRAM Force 1×11 drivetrain. The G.1 frame also weighs in at about 2 pounds (a few grams lighter than the M.1). It can run up to 51c tires on 700c rims or 2.1-inch tires on 650b. The brand also advertises asymmetric chainstays to allow 46-tooth 1x and 50/34-tooth 2x setups. So — will this disrupt the bike industry? Maybe, but probably not. Viathon has a ways to go to earn riders’ respect and trust. The premium Walmart bicycles monicker already proved too tough to shake for many high-end outdoor gear brands when the retailer’s premium outdoor store more or less flopped. Black Diamond, Deuter, and others pulled their names off Walmart’s online shelves largely because of the big-box store’s reputation. That said, Viathon provides Walmart a strong case for making someone else the punchline from now on.